Blizzard will be offering a Sombra Demon Hunter skin for those who purchase a BlizzCon virtual ticket. Well, if that’s the only reason you want to purchase the virtual ticket, you shouldn’t. The fine print at the bottom of Blizzard’s post that advertises the ticket and all the in-game stuff that you can get for Overwatch, StarCraft II, and StarCraft: Remastered notes that they’ll all be made available separately next year. 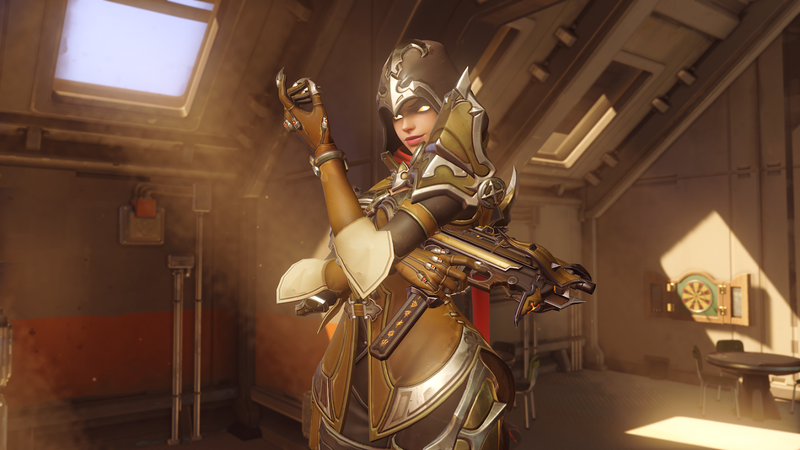 There’s no specific date or cost attached, while purchasing a ticket will net you the skin straight away, letting you strut around as Demon Hunter Sombra right now. Patience is a virtue I guess. BlizzCon 2018 kicks off on November 2.